PRICED UNDER APPRAISAL! 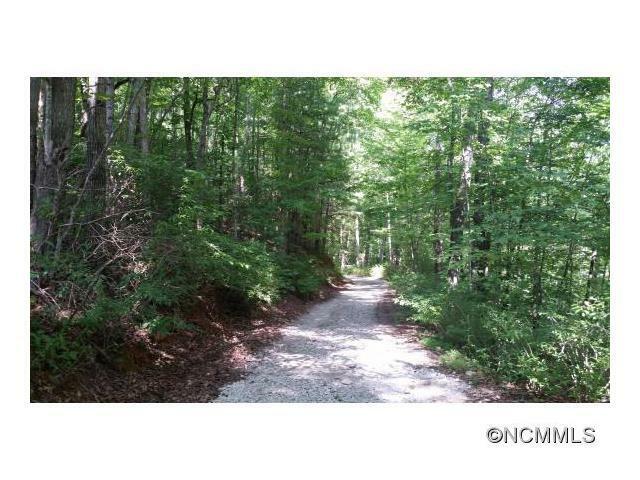 Fantastic tract of land in McDowell county - gorgeous views, lots of space and so much potential. Owner also selling MLS # 591007 - smaller tract just off Bat Cave Rd. Excellent location and beautiful scenery! Surrounded by nature and beauty. This tract is priced under appraisal value. Beautiful land and a good value! Beautiful lot uner appraisal... what more can you say ! Love the tranquility of this property. Enough distance for a peaceful retreat yet close enough to access main amenities. Gorgeous area, This is so peaceful and secluded. Love the rustic feel. You can't beat the mountain beauty! Let your imagination run rampant! Build your dream home in this beautiful mountain setting. Great land at a great price, all under appraisal! A fantastic property and priced under appraisal. This won't last long! This is a beautiful lot to build on a great price. I love Bat Cave its a nice place with so many outdoor things to do fishing and wildlife, a perfect place for building your dream home. Say no more. PRICED UNDER APPRAISAL! This is a great opportunity to purchase a lot at a great price and use the savings to put toward your own custom home! Priced under appraisal! That's a great deal. Great lot for a great value! This one will go fast! Either you pick the builder, or we can recommend a great one, look no further you have found the spot! Get away from it all and surround yourself with the peace and tranquility of this amazing piece of paradise! This lot has tons of potential. It is beautiful and secluded, yet close to amenities. What a great value! With the price being under appraisal only means an even better deal for this great, tranquil spot! This can be where your dreams can be built! Beautiful land! The price is amazing! 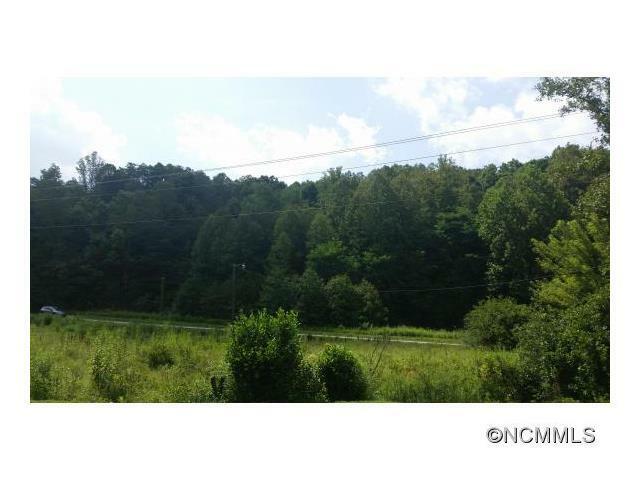 Beautiful wooded and flat tract of land. Priced to sell!